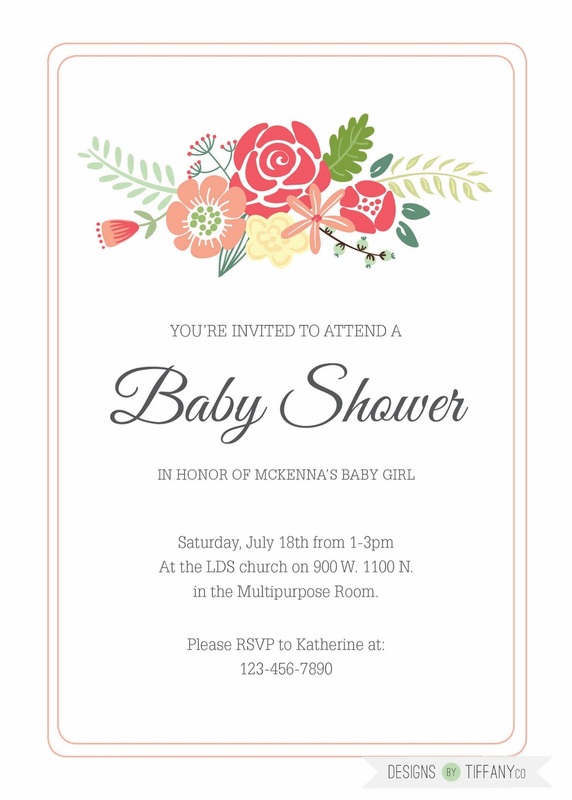 The requirements that were asked for this invitation was to gather inspiration from the pink Pinterest board made for the shower. I love when clients kinda know what they want, but don’t have any exact specifications. It makes it easier for me!